Packers right tackle Bryan Bulaga, who is recovering from a torn ACL suffered Nov. 6, could be a cap casualty, Michael Cohen of the Milwaukee Journal Sentinel reports. At 29, Bulaga is entering the second-to-last season of a five-year, $33.75 million extension that has been rather burdensome for the Packers given the player’s injury woes. When healthy, Bulaga is a solid right tackle who raises the level of performance for the offensive line as a whole. The problem is that he has appeared in just 33 of 48 regular-season games since signing the new deal March 20, 2015, and carries a cap hit of $7.9 million for 2018. Still, coach Mike McCarthy said he wants Bulaga to be part of the team next season. 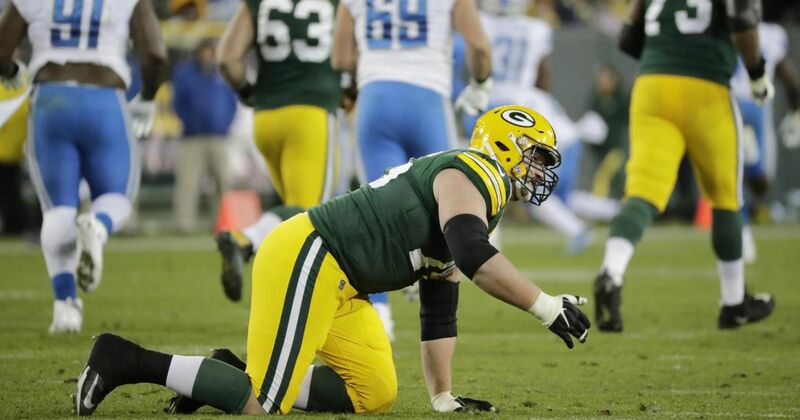 Should Gutekunst decide to release Bulaga — or if Bulaga is still recovering at the start of next season — the Packers may have two new faces along the right side of their offensive line. Veteran guard Jahri Evans was viewed as a short-term solution when he signed a one-year deal prior to last year’s draft, and it’s unclear whether the Packers would seriously entertain bringing back a player who turns 35 in September and whose physical abilities have started to wane. There’s also the possibility that, after 12 seasons, Evans simply decides to retire. 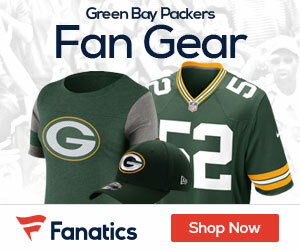 With 12 picks in the upcoming draft, the Packers will almost certainly select a lineman or two whose presence could make Bulaga’s future even hazier. It all depends where they rank on Gutekunst’s board. Bulaga should be asked to take a small pay cut. Just shave a million or so off this season, and he stays. If not, gone.